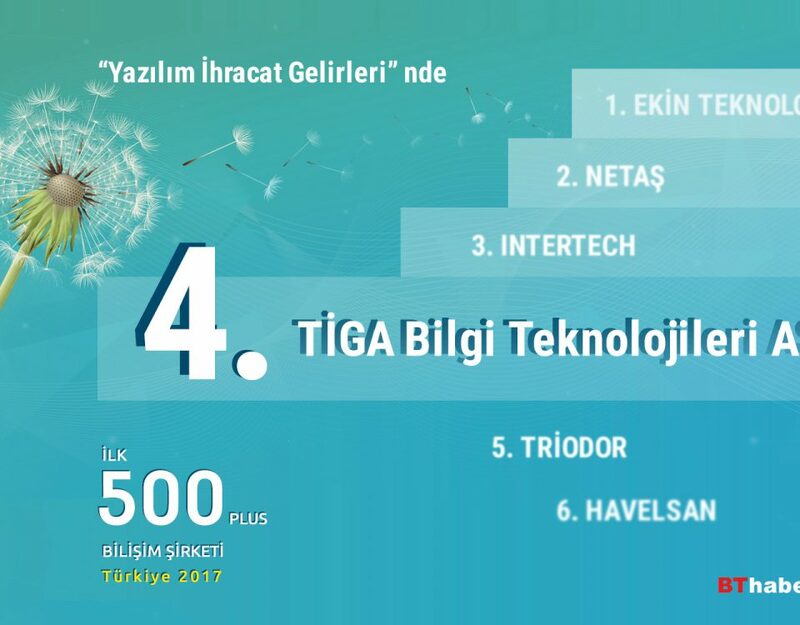 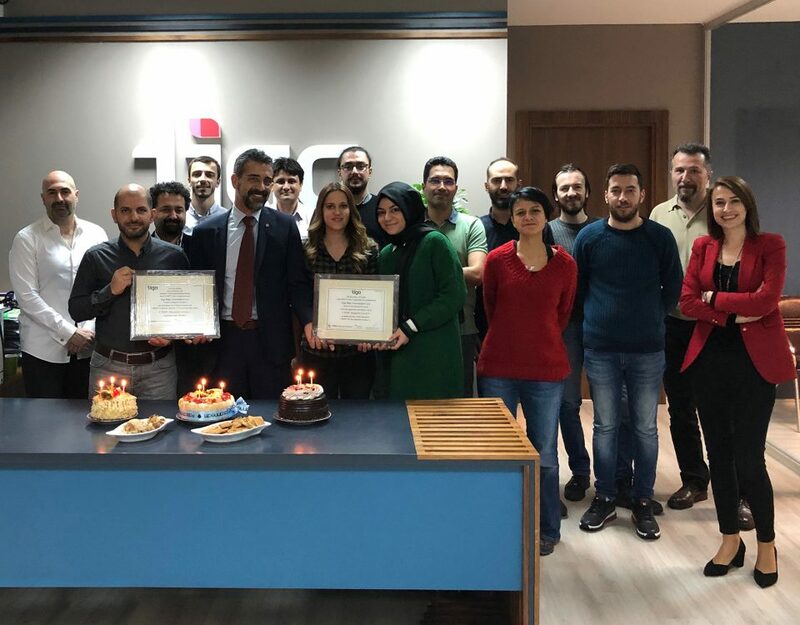 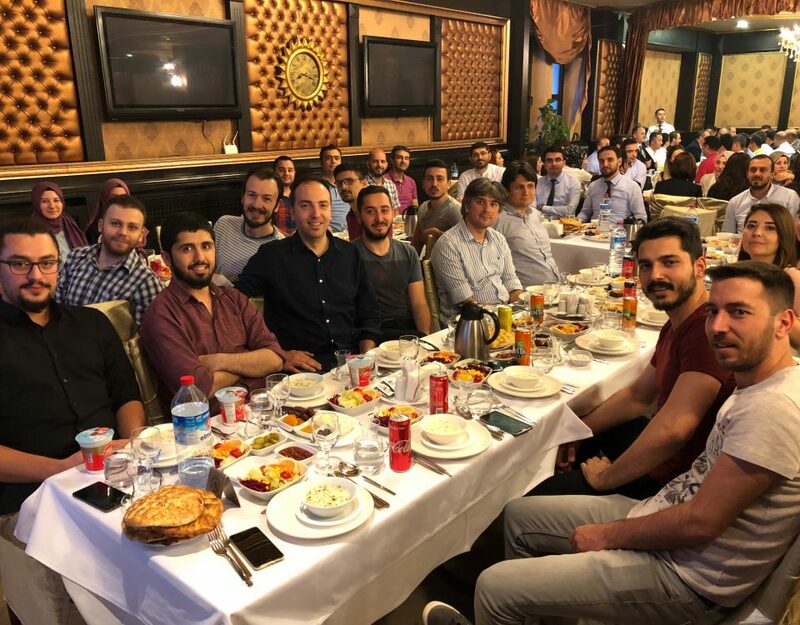 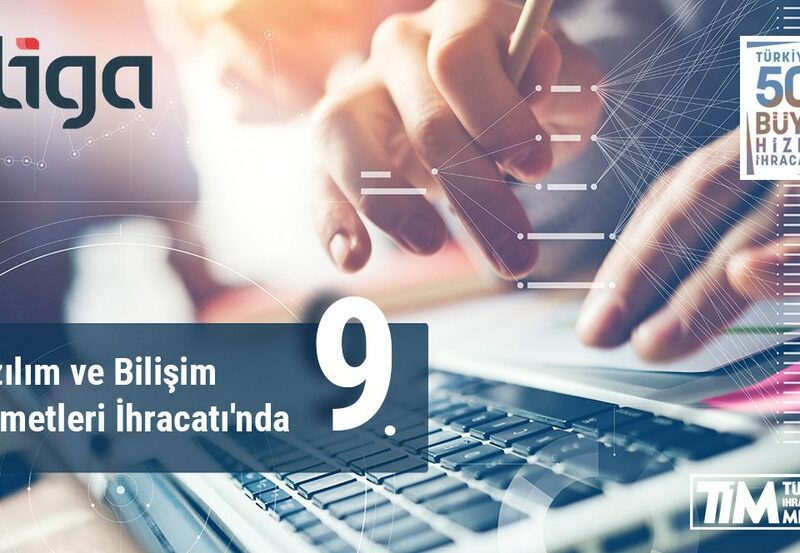 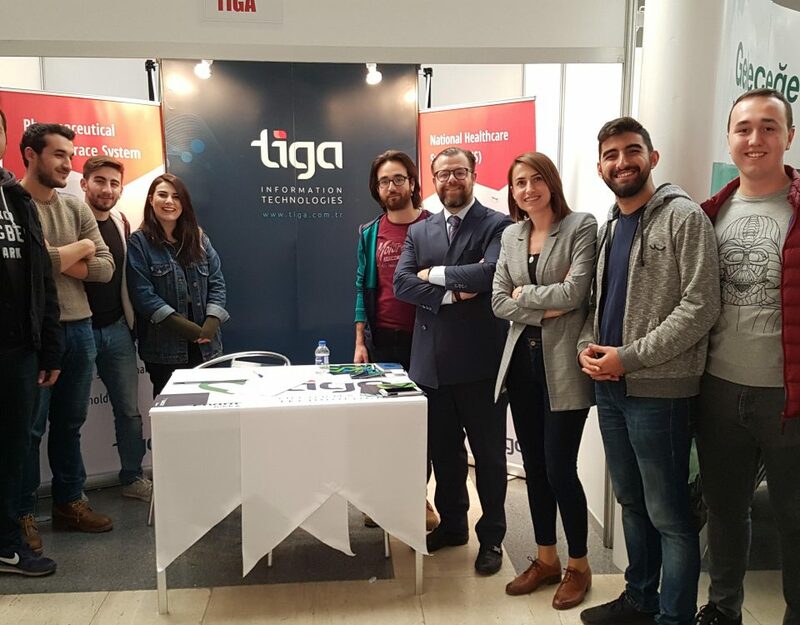 Horizon 2020 Health Area Project Market | Tiga Bilgi Teknolojileri A.Ş. 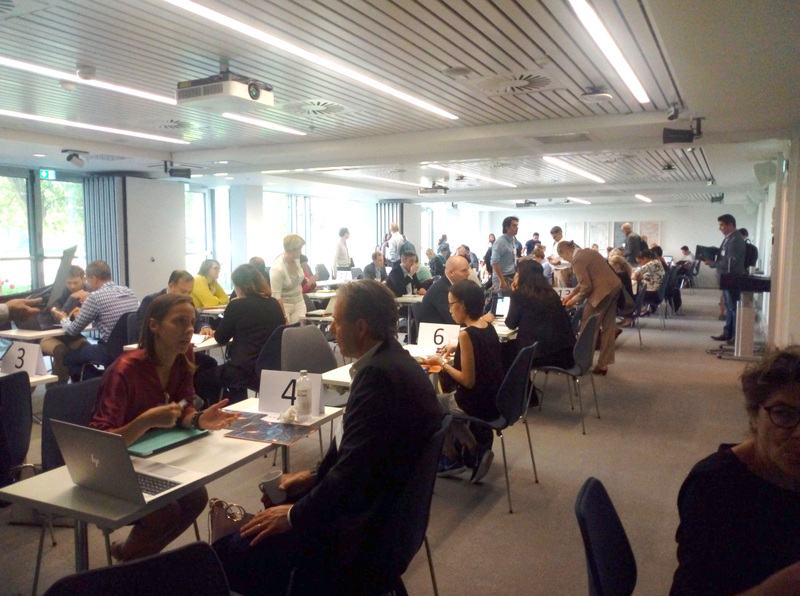 Horizon 2020 Health Area Project Market event took place on 3-4 September. 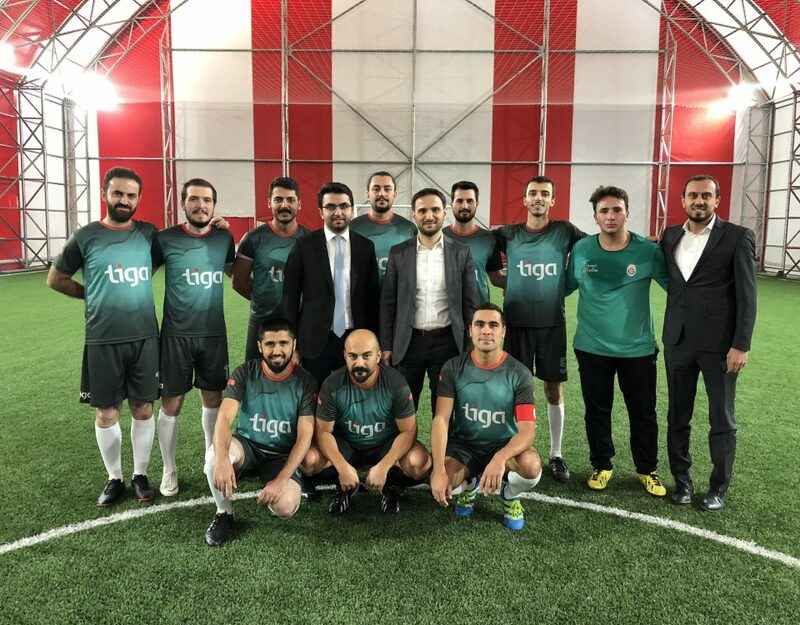 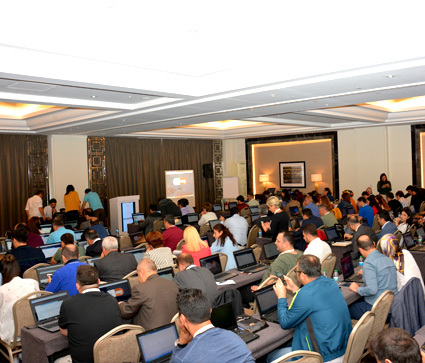 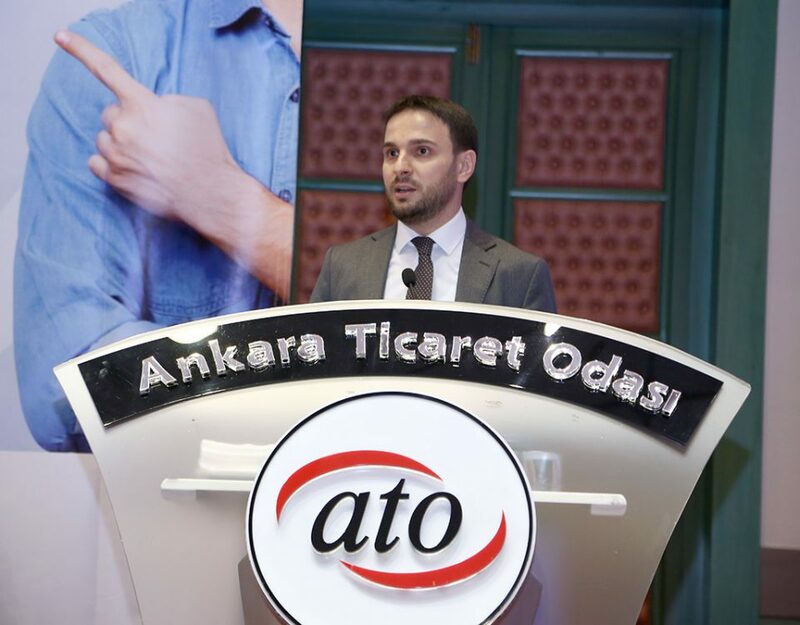 Our Chairman Mr. Adem Ali YILMAZ and board members Mr. Hamit YAŞASIN, Ali Yaşar YİĞİT participated in the event. 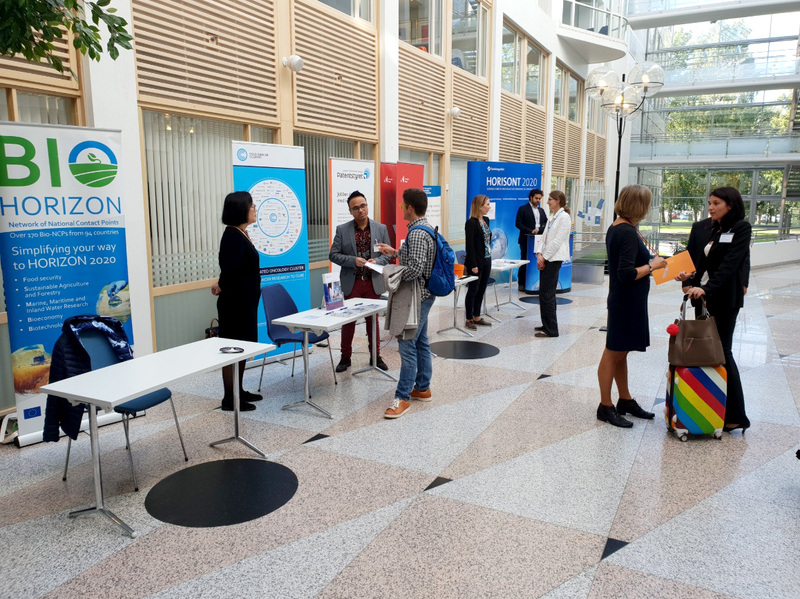 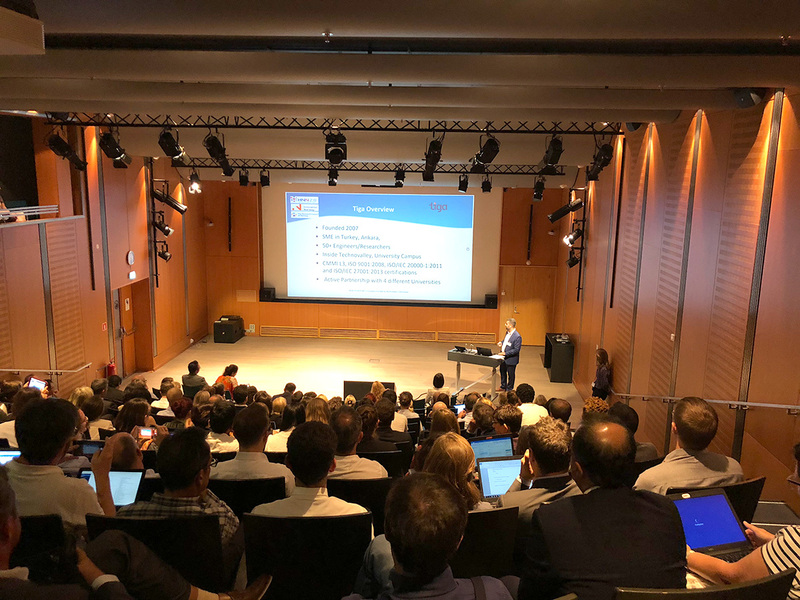 The event was held in Oslo, Norway to establish partnerships between academicians, researchers, industrial stakeholders, SMEs and government officials under Horizon 2020. 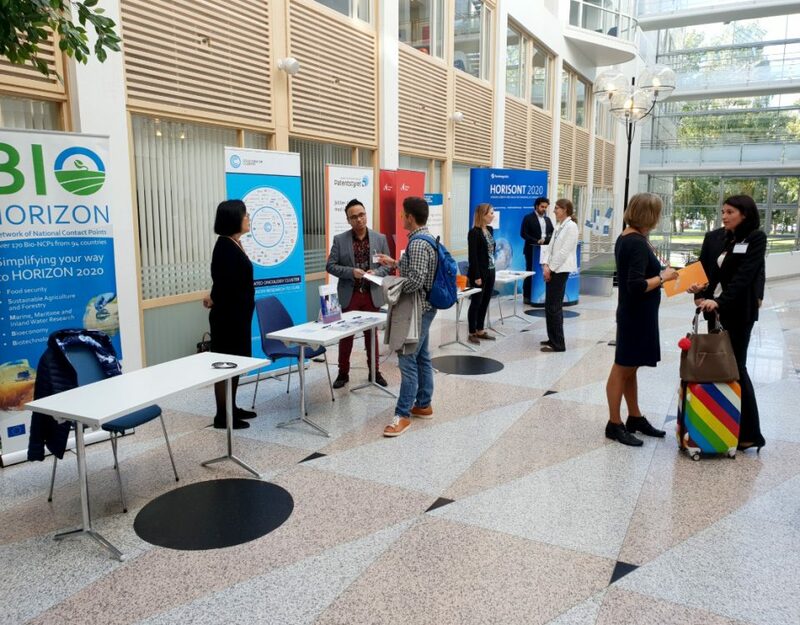 Institutions from the industrial sector, SMEs, pharma manufacturers, pharma warehouses, pharmacy chains, hospitals, funding agencies and the companies that want to operate or who are operating in health sector came together and shared their ideas on Research & Development and Innovation collaborations in the event which was hosted by Norwegian Research Council. 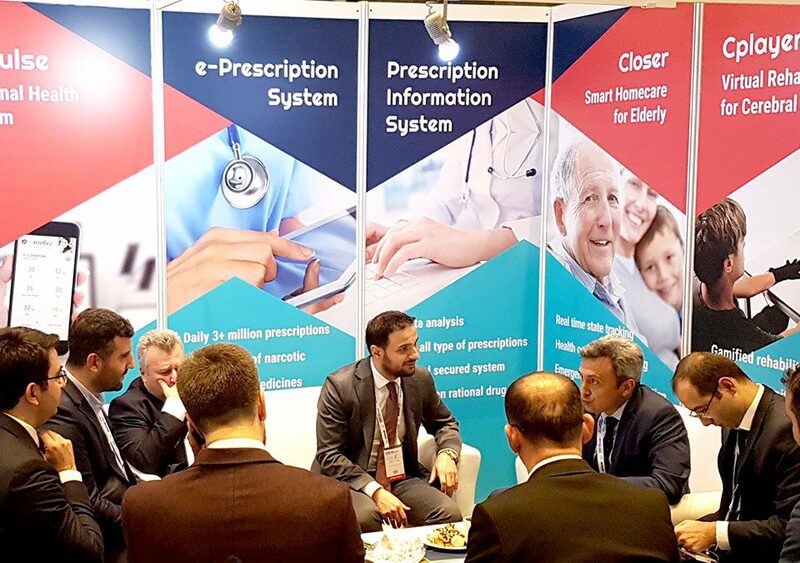 The participants of the event, where we came together with R&D and Innovation stakeholders in order to make collaboration on R&D and Innovation, had a great interest in our “e-Prescription” product.